Opening early this month at the Out of the Blue, Capsis Elite Resort in Heraklion, Crete, Greece is a brand new kosher restaurant: Apleton Kosher Restaurant. 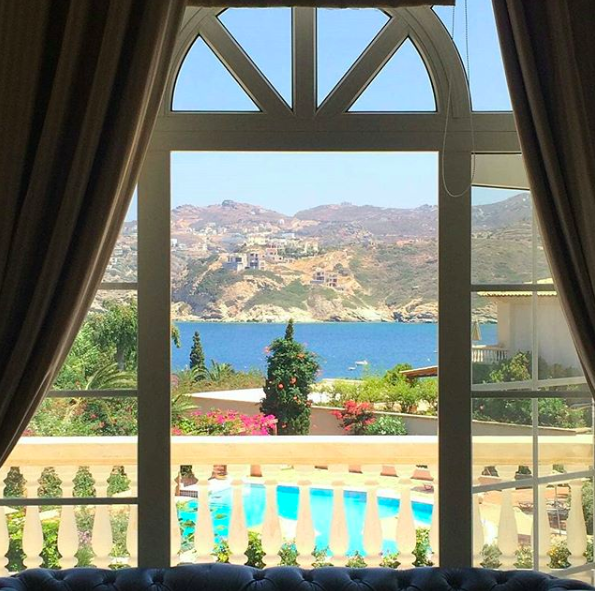 Apleton is located in the center of the resort, with a sunny interior area and an outdoor terrace overlooking the bay of Agia Pelagia. The restaurant offers breakfast and lunch buffets, a la carte service for dinner, and also half board packages with the resort. 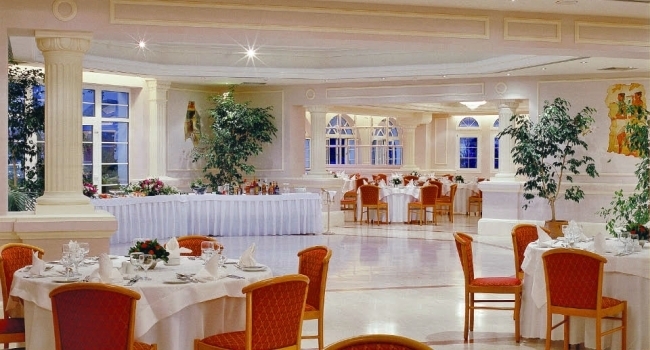 Additionally, the resort offers a service for kosher catered events like bar-mitzvahs, weddings, seminars, etc. The Out of the Blue, Capsis Elite Resort is a 5-star deluxe hotel complex placed on a private peninsula surrounded by a botanical gardens, located next to the traditional fishing village of Aghia Pelagia and 20 minutes from the city (Heraklion) and airport. Apleton is kosher supervised by the Beth Din of Nice (Rav Shimon Benagou). ALSO: When in Greece, make sure you spend some time in Athens. Read: Kosher Travel Tips for Athens.